This healthy version of a Starbucks favorite combines the rich, decadent flavors of chocolate and coffee with a hint of sweet and salty caramel. 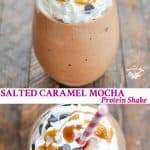 Low calorie, low sugar, and high protein, my Salted Caramel Mocha Protein Shake is the perfect on-the-go healthy breakfast to get you moving in the morning, and it’s an ideal snack when you’re looking for a nutritious afternoon pick-me-up! 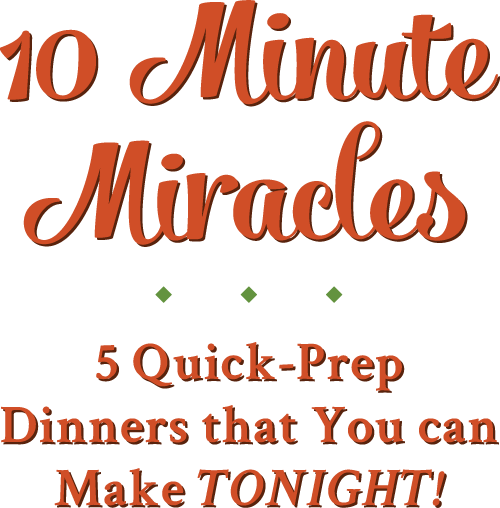 That’s why I’m so excited to share today’s recipe with you. 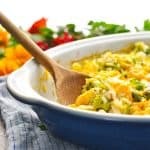 It’s perfect for busy mornings when you need a quick, healthy breakfast (and your coffee fix) STAT! 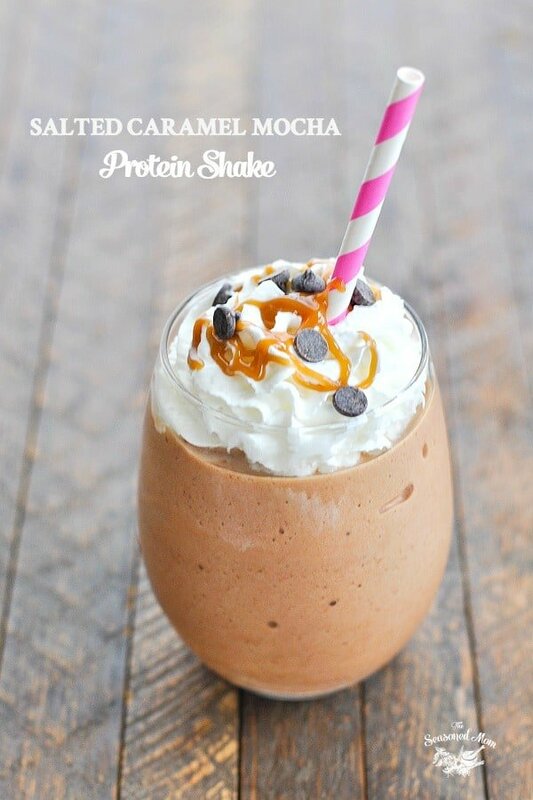 You might also enjoy a shake for a sweet afternoon snack when you need a boost to get you through until dinner. When making a cold coffee beverage, it’s always KEY to use a strong coffee so that your final product doesn’t end up tasting watered-down and just…blah. These days you can find bottles of dark roast iced coffee ready to go in just about any grocery store. 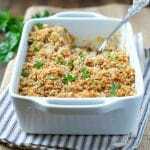 If you prefer, you can also just brew a cup of your favorite coffee and chill it in the refrigerator overnight. Whatever is easiest! What’s in a Salted Caramel Mocha? 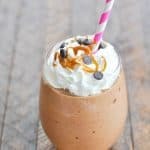 In addition to the cold coffee, you will also need unsweetened vanilla almond milk (or other milk of your choice), chocolate protein powder, unsweetened cocoa powder, caramel extract, salt and ice. 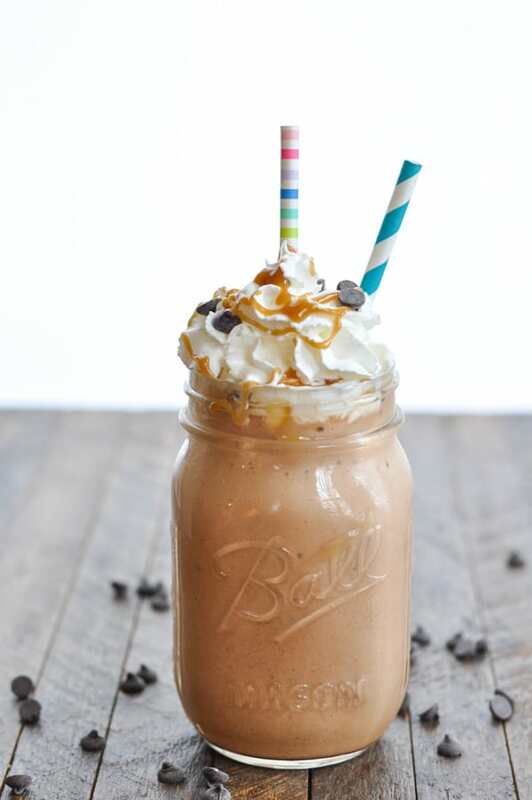 If you want a coffeehouse-style drink, you can garnish your shake with the optional toppings: whipped cream and caramel sauce! 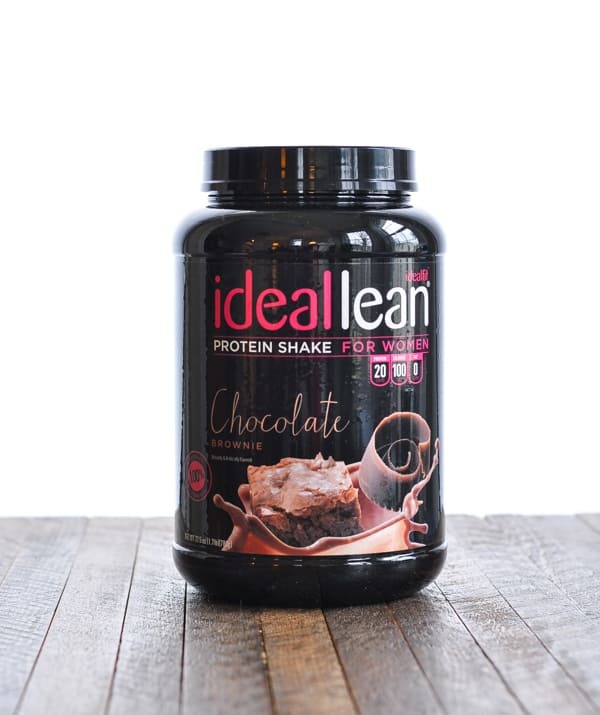 This IdealLean Chocolate Brownie is my favorite protein powder, which has 0 grams of sugar and only 80 calories per scoop. 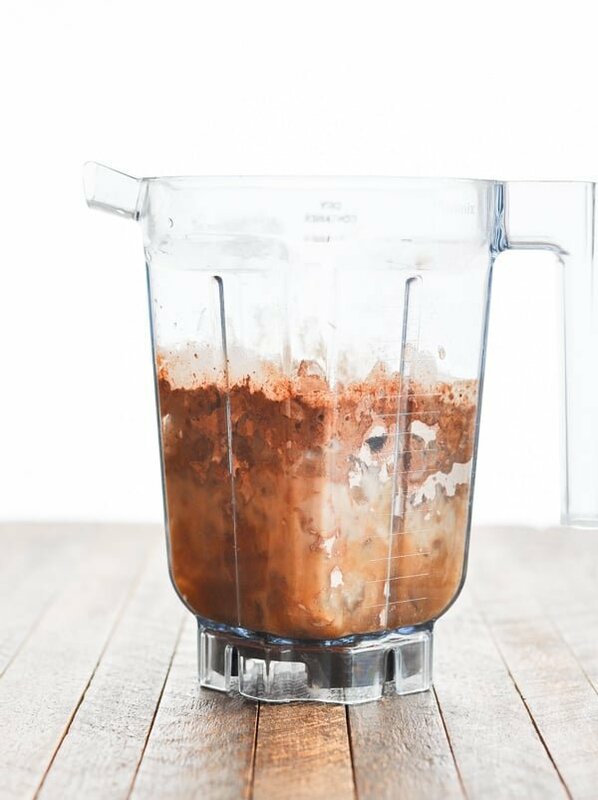 It adds the perfect thick, creamy texture to the smoothie! I also like this Quest Chocolate Milkshake protein powder. 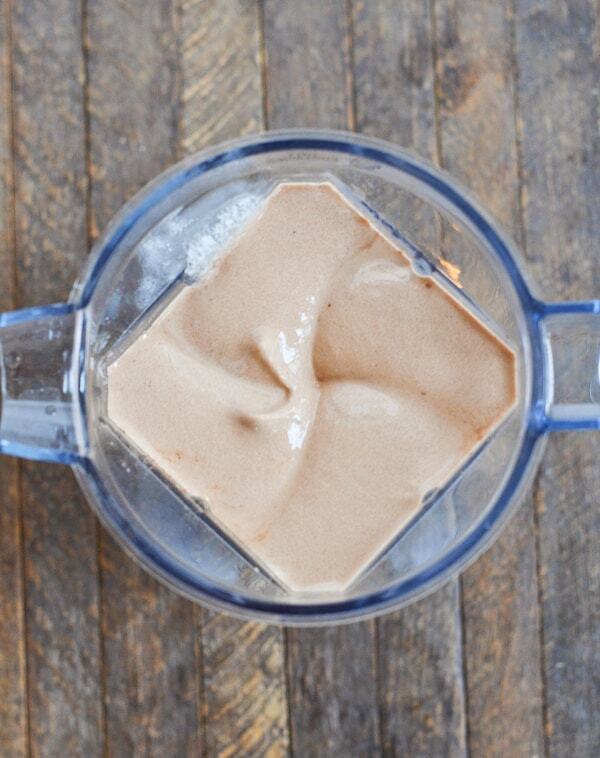 Start by adding the ice to your blender. You can play with the amount of ice in your shake, based on the thickness that you prefer. I like a THICK smoothie that I can eat with a spoon, so more ice is always my preference! Then just toss in the rest of your ingredients (coffee, milk, protein powder, cocoa powder, caramel extract, and salt). Whiz until thick and smooth! 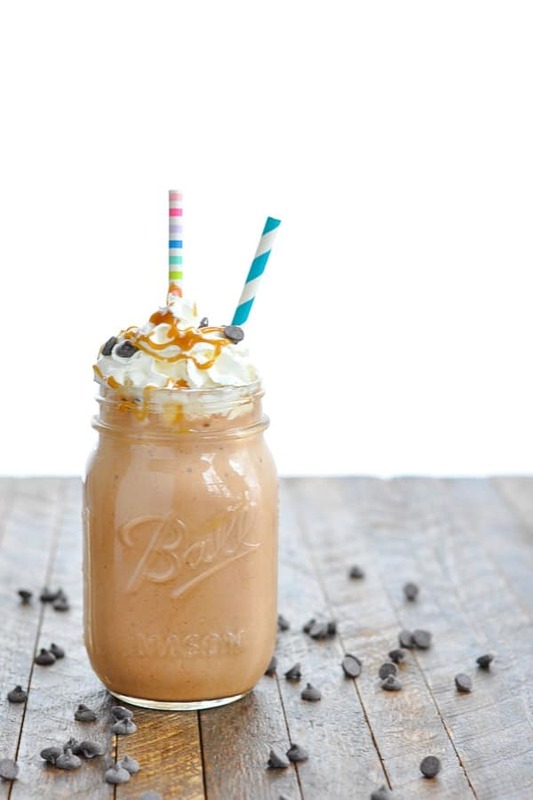 Once your ingredients are all combined, you can garnish your Salted Caramel Mocha with a little bit of whipped topping and salted caramel sauce, if desired. Personally, I wouldn’t skip this step. 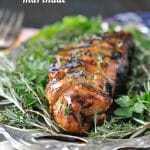 That caramel sauce is a MUST in my world! You can find caramel extract in the baking aisle of most grocery stores (near the vanilla extract) or online here. 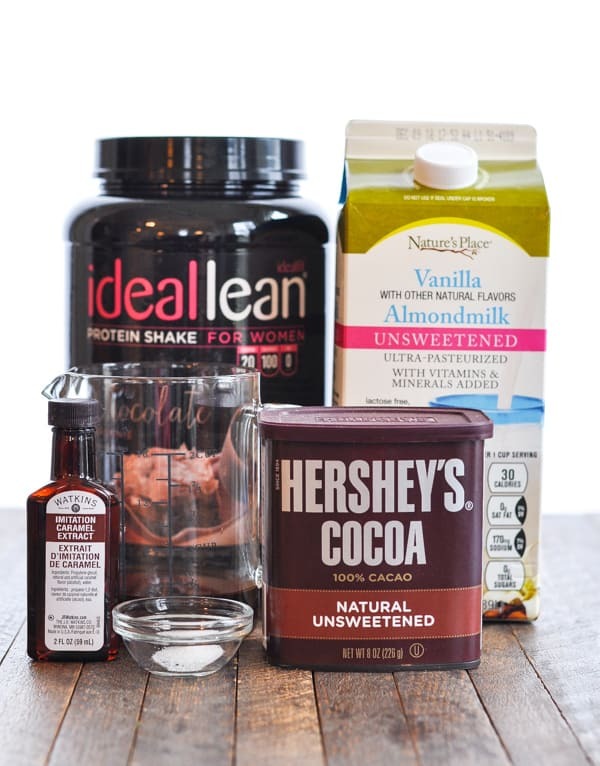 Don’t skip this ingredient — it MAKES the shake! 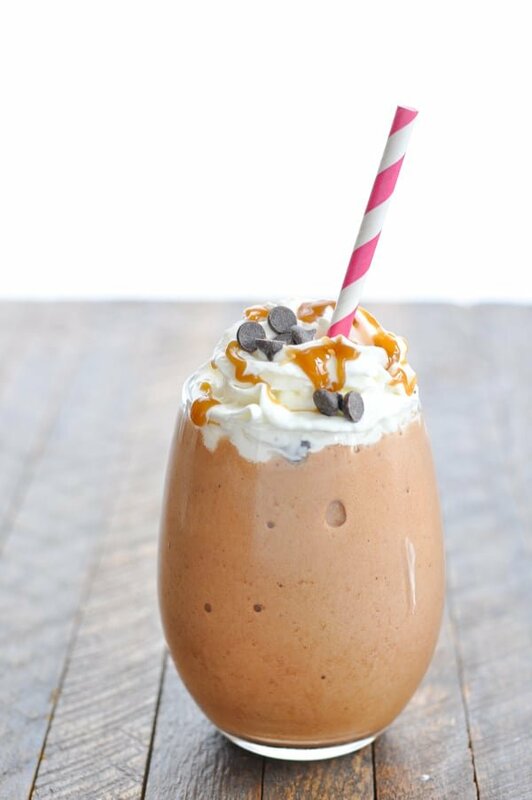 Skip the Starbucks Salted Caramel Mocha Frappuccino and instead whip up your own healthy version at home! 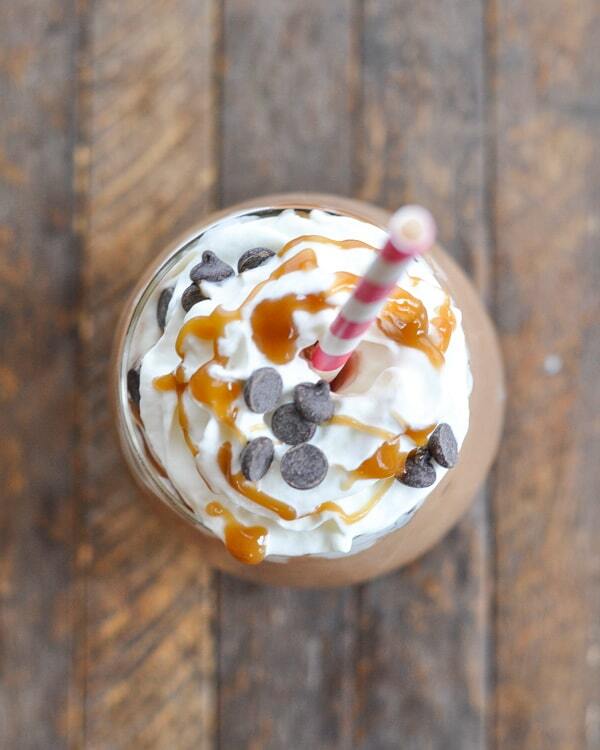 Chocolate, coffee, caramel, and a little boost from some caffeine. Could you ask for a better way to start your day? This post was originally published in March, 2015. It was updated in January, 2019. Um, do you have any left? I’m on my way over, okay! 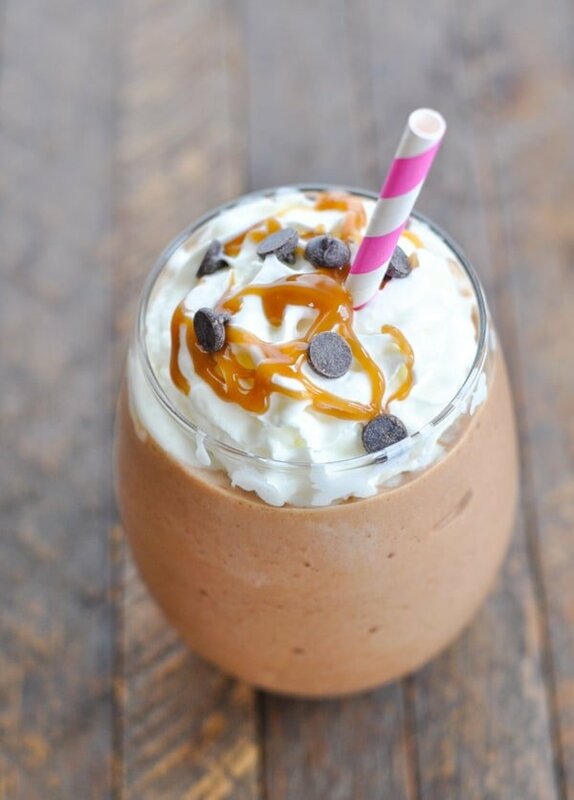 You had me at salted caramel!! Hah hah! Thanks, Jen! Sorry that it’s been devoured! 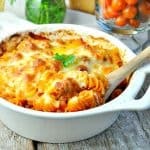 This looks so yummy that I can’t wait to make one tomorrow!! All of these protein smoothies sound delicious. This looks so good! You have so many great shake recipes. 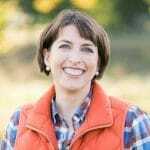 Pinning and thank you for sharing with all of us at Merry Monday! 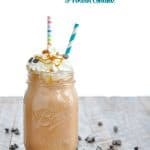 Just popping in to let you know I’ve included your recipe for Salted Caramel Mocha Protein Shake in my round-up of iced coffee recipes on Taste As You Go. Thanks for contributing!